A book like no other. An experience you'll never forget. 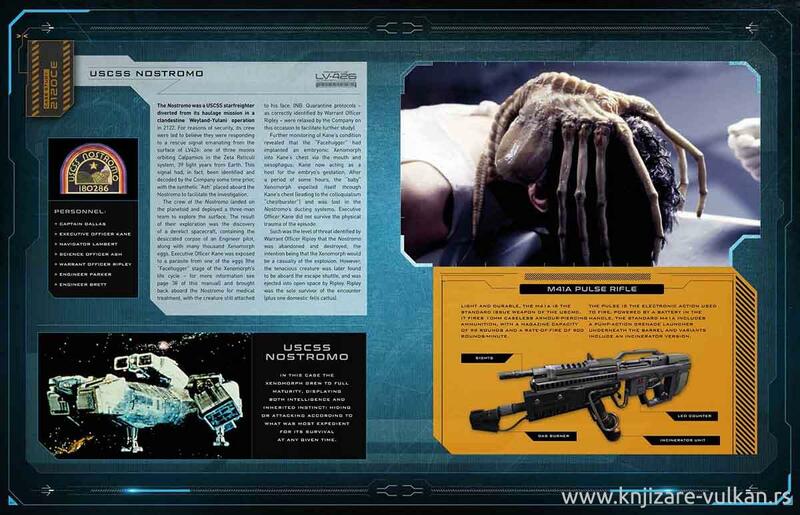 The Alien movie franchise has been shocking audiences for more than 35 years, and the series is set to continue into the future...which is where this book comes from. 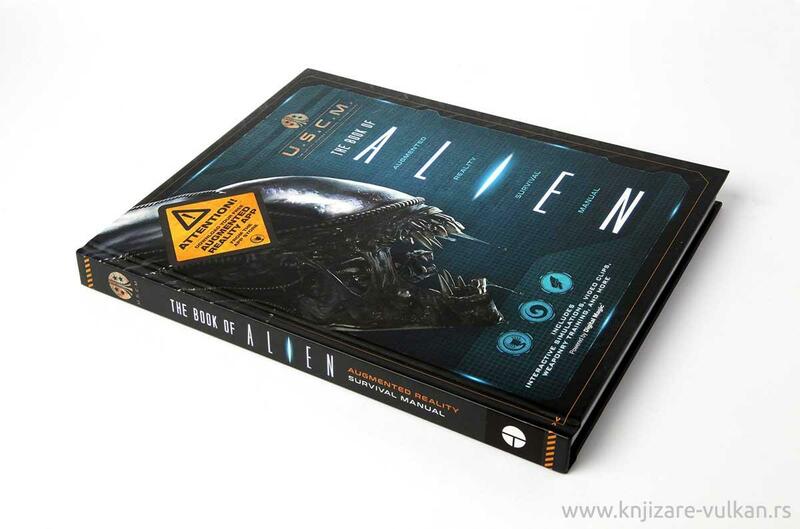 This special interactive edition has been beamed back to us from the future reality witnessed in the movies. 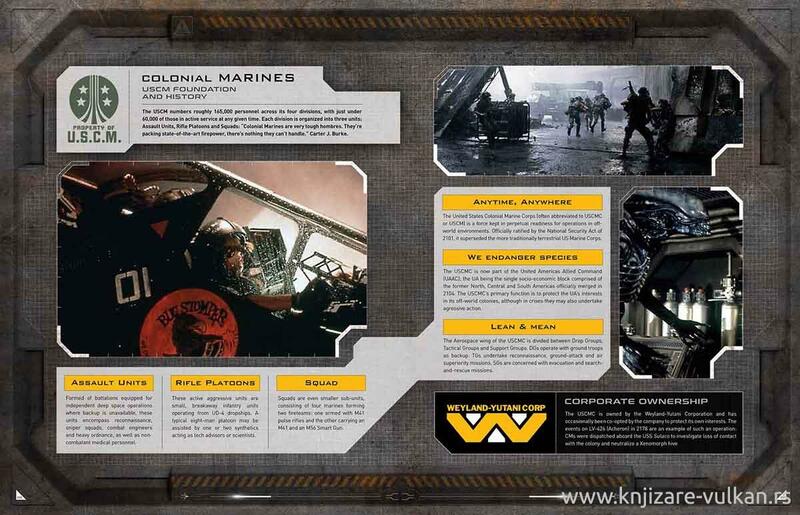 Alien: Augmented Reality Survival Manual was written for new recruits of the U.S. Colonial Marines to impart knowledge of identification and combat of Xenomorphs. Protecting yourself and mankind against this significant and ever-growing threat is the goal. 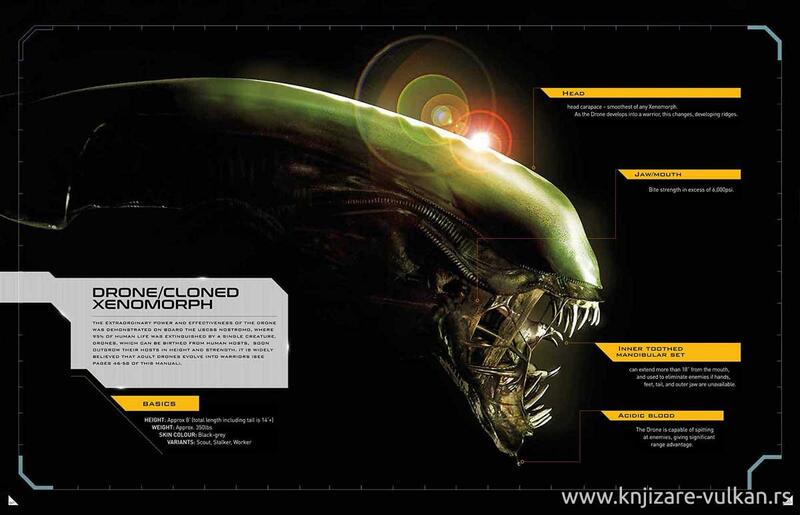 Study a Xenomorph autopsy, witness an Alien egg hatch in real-time, and see the deadly attacks of a face-hugger first-hand. For new recruits, you will also get to see what the life of a USCM pilot is like, and witness 'on the scene' footage of the marines in action, in the form of movie excerpts. 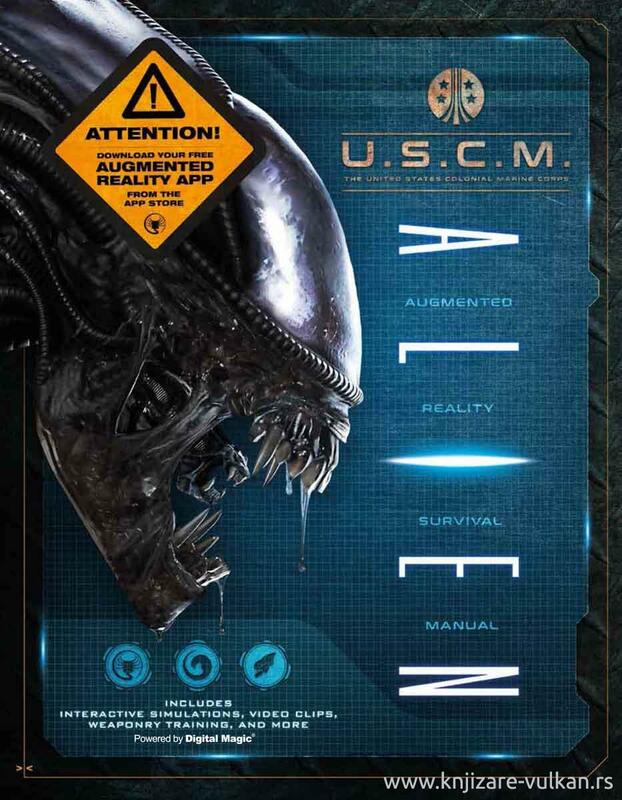 Whether it's the first day of your USCM training, or you're a hardened marine veteran, Alien: Augmented Reality Survival Manual is vital to shore up your knowledge of the Xenomorph threat, and ensure your prolonged survival as you travel the stars to protect the United Americas Colonies and interests.